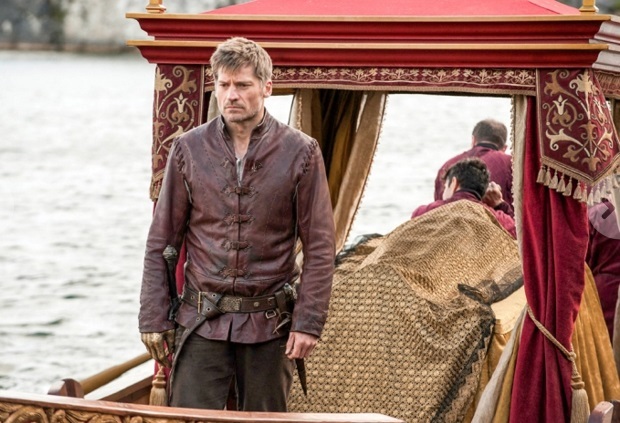 The wait was long and full of fan theories. 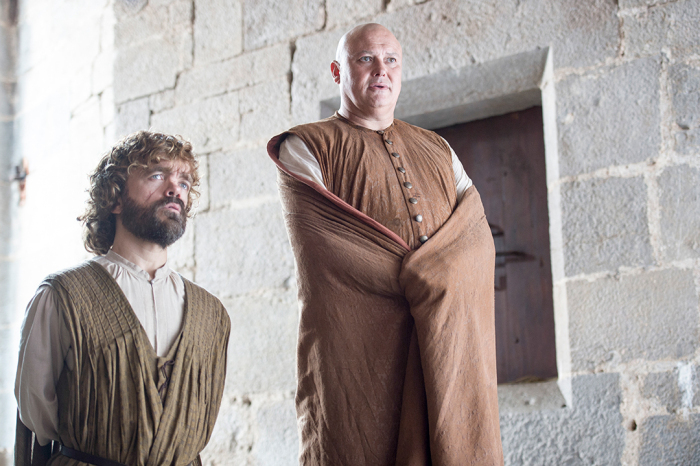 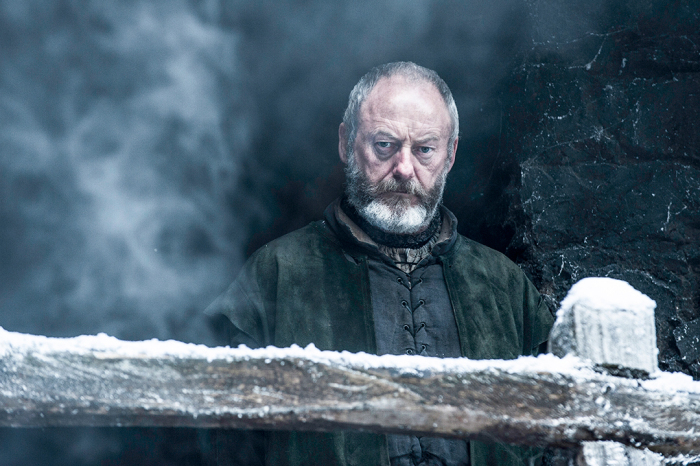 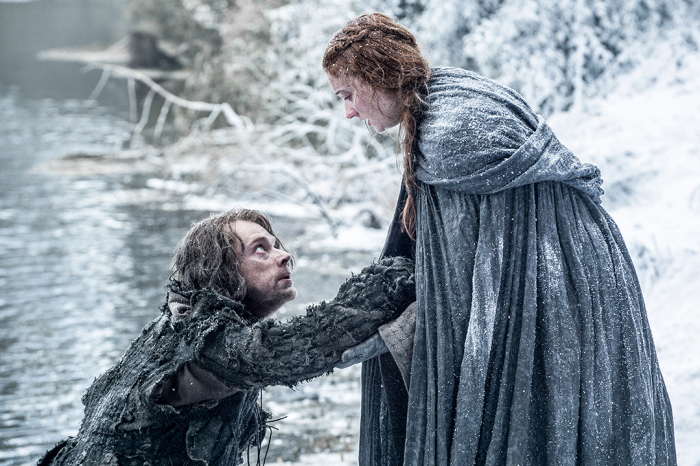 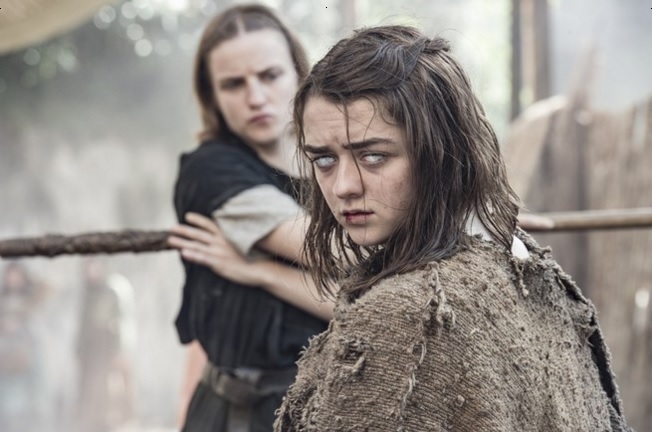 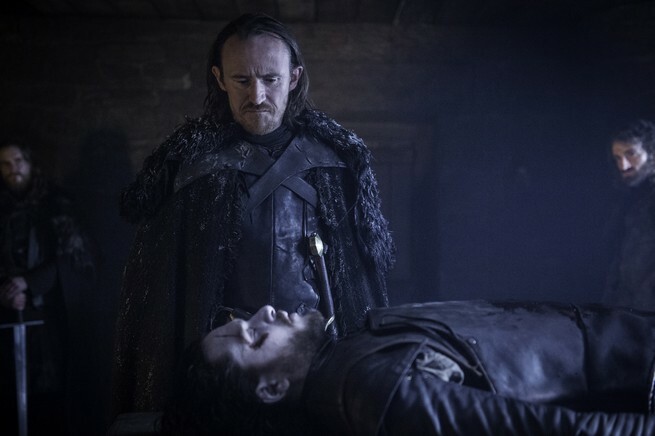 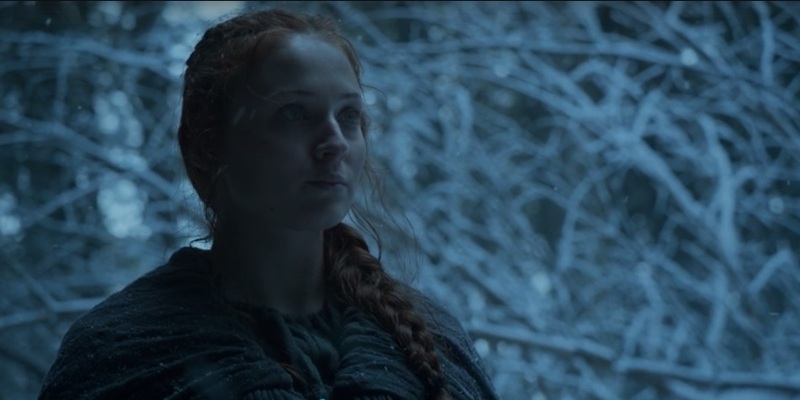 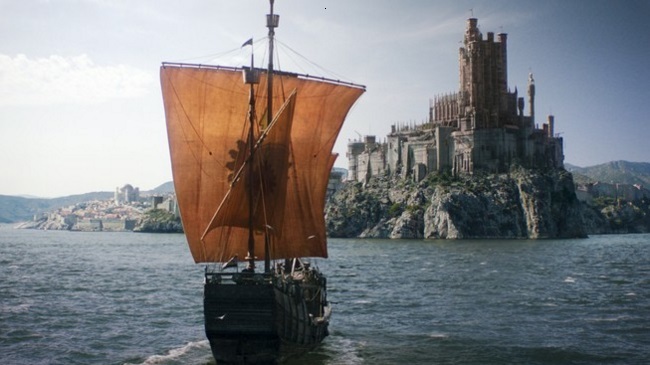 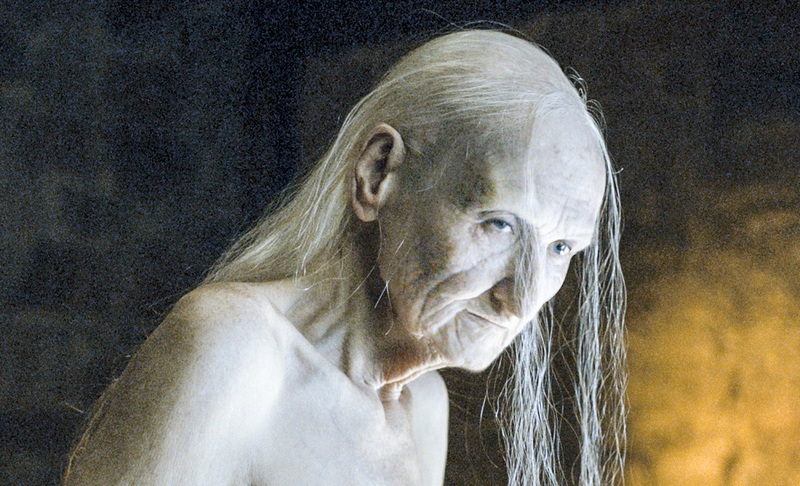 Game of Thrones has returned to answer the cliffhangers from and leave us with more questions. 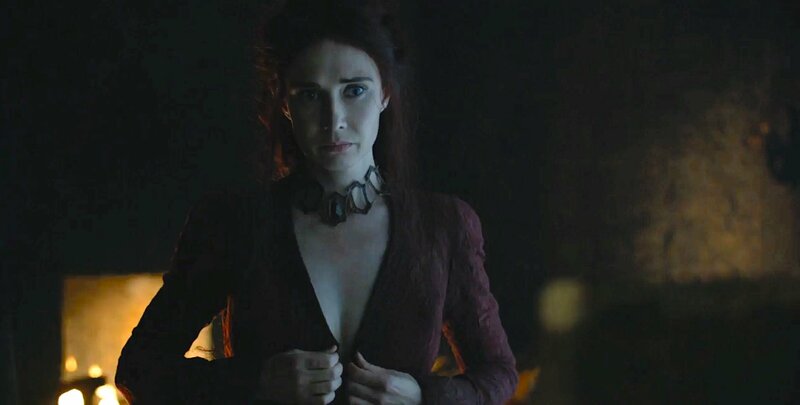 Wendy and the members of the Small Council – Shannon Clarke, Christine Peruski and Jesse Jackson – take up the highlights, oaths and deaths in episode 601 “The Red Woman”.